Ever open some yogurt from the back of the fridge and second guess yourself about how long it's been there and whether or not you should eat it? 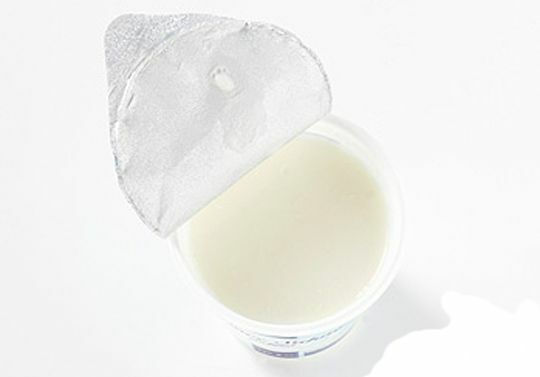 If you want cottage cheese, yogurt or sour cream last longer, simply place the container upside down in the fridge. Inverting the tub creates a vaccuum that inhibits the growth of bacteria, and consequently, spoilage.